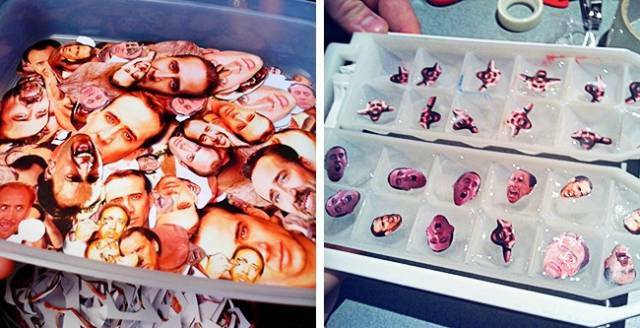 "My brother hates Nicolas Cage. I achieved a new prank level today: over 1,000 photos of this actor all over the house." "So my brother is on a road trip, and this is the single picture he sends me." 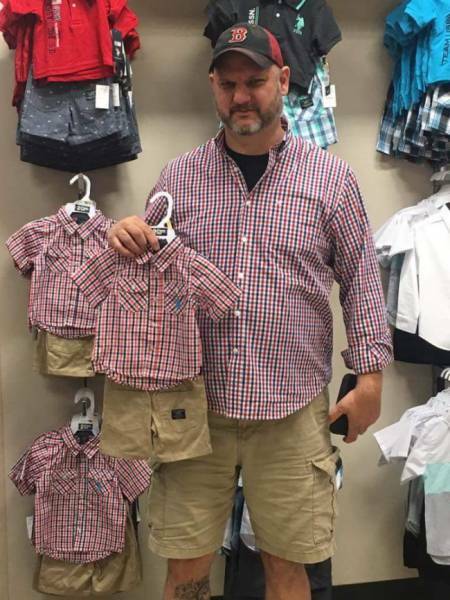 "I used to joke about how my brother dresses like a 5-year-old, and he always denied it. 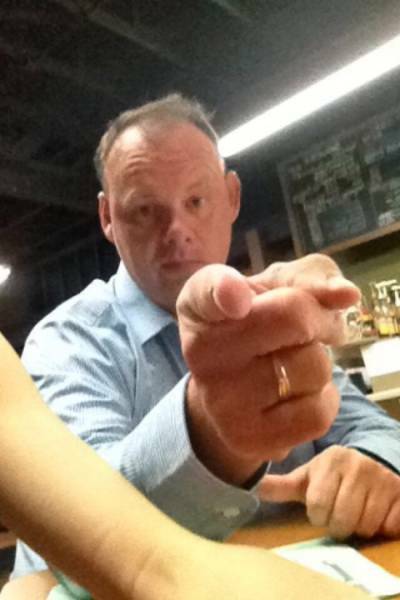 Yesterday he sent this." 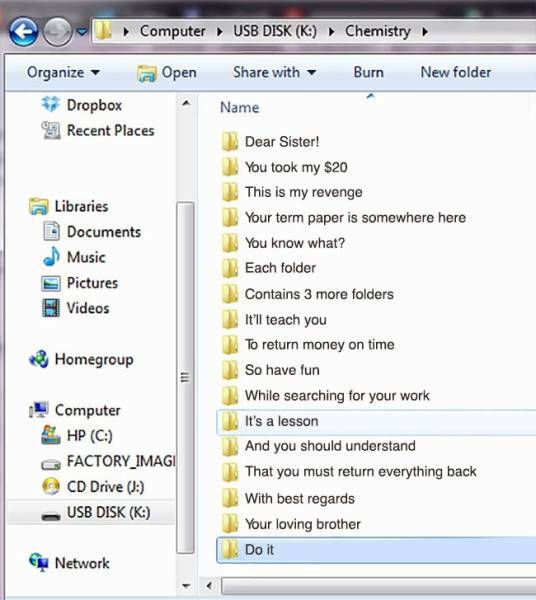 "My brother left me his house for the weekend. 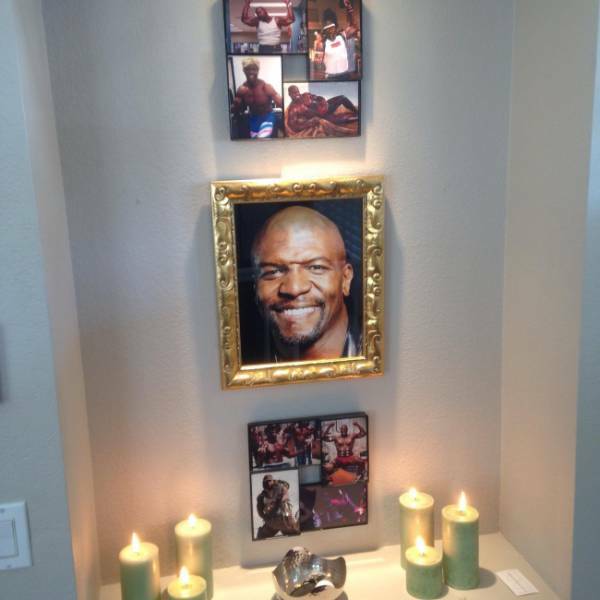 I hope he’ll like my shrine to Terry Crews in his room." 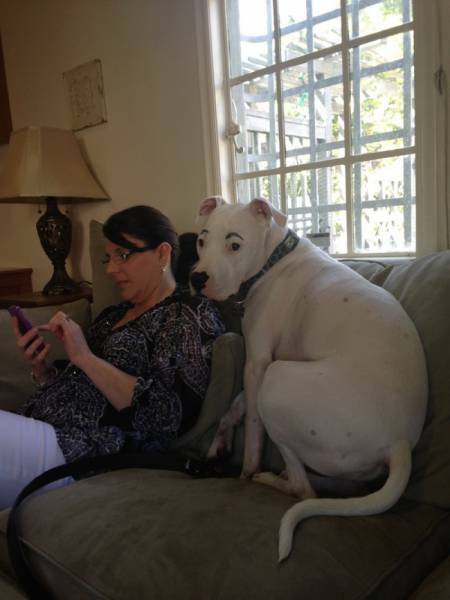 "That’s how my dog looks when my brother takes care of him." Being the older brother means giving only cool presents. 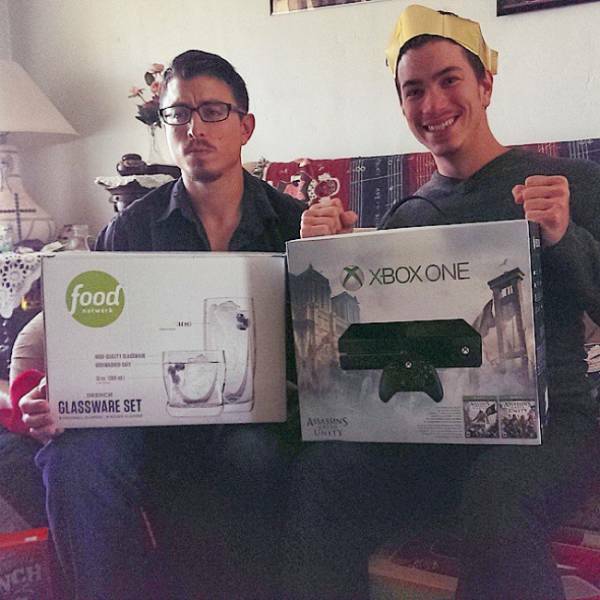 Being the younger brother means giving only presents you can afford. "Mom asked me to take my younger brother with me. He’s on the left. Yes, he stands out from our company." 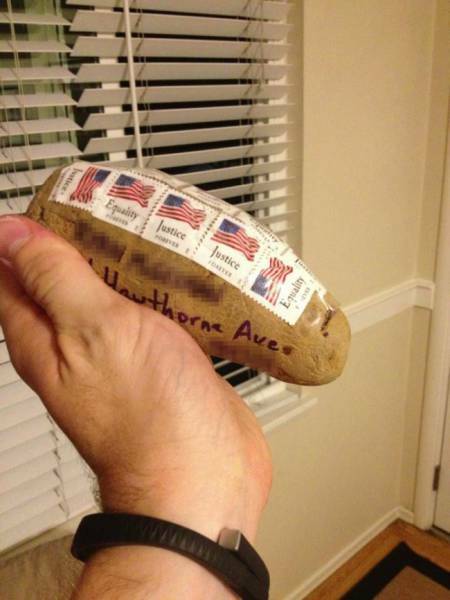 "My brother mailed me a potato...again." 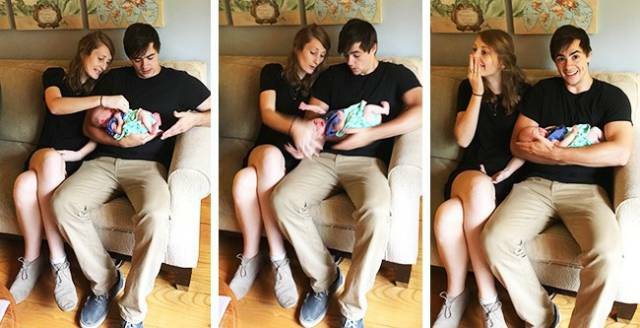 He almost dropped his sister’s baby. 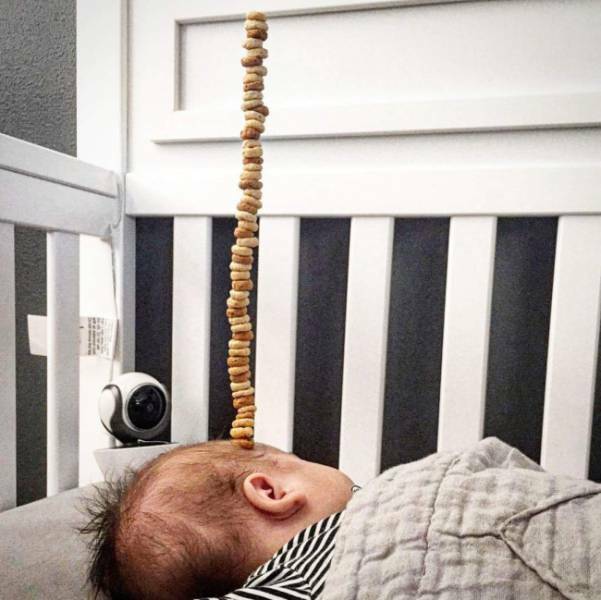 This young mother has good self-control. 52 chips on my brother’s head. 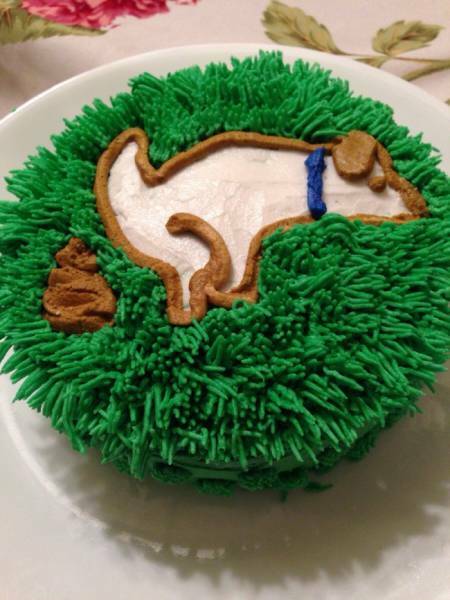 We hope this kid will appreciate all the effort spent on this in the future. 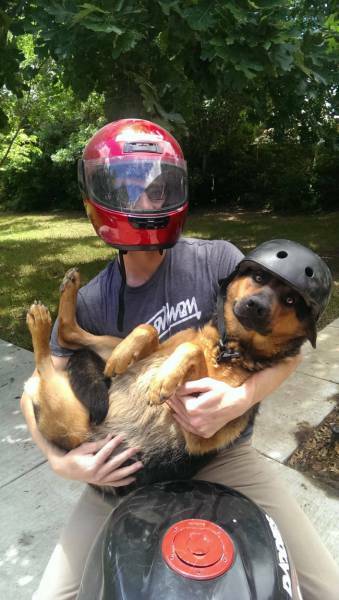 "My sister asked me to bring her dog from Dallas to Austin, so I sent her this picture and said we were on the way." 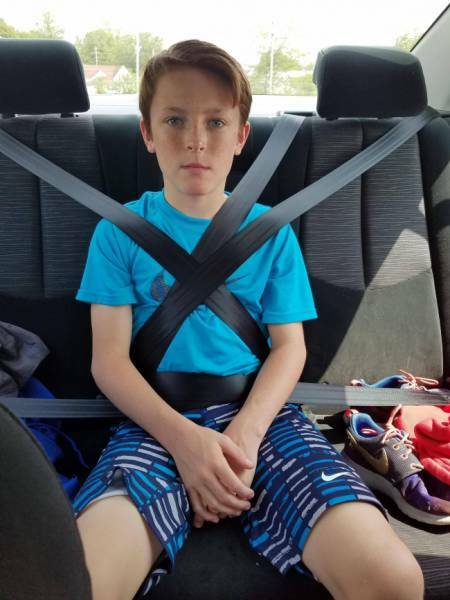 When your older brother is learning to drive, you have to show self-control...or you don’t have to. 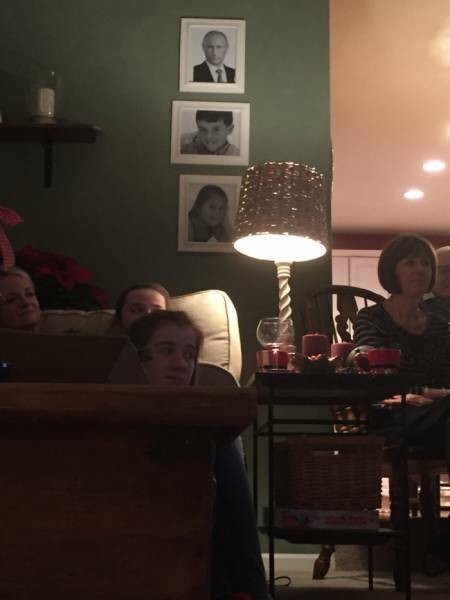 "I replaced a picture of my sister with one of Vladimir Putin before my family came over for Christmas. They haven’t noticed yet." 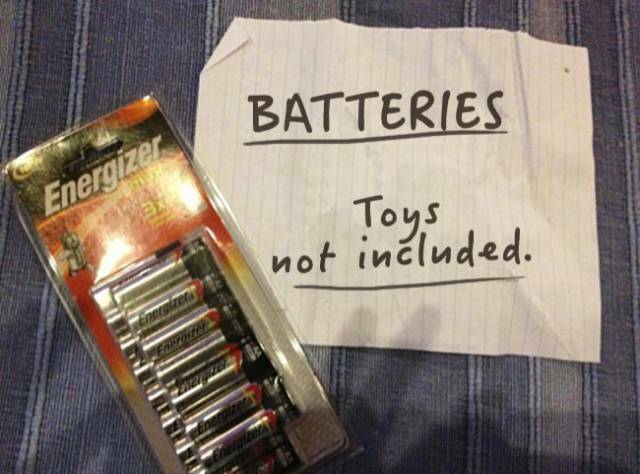 "The first year my little brother gets a present from me for Christmas." 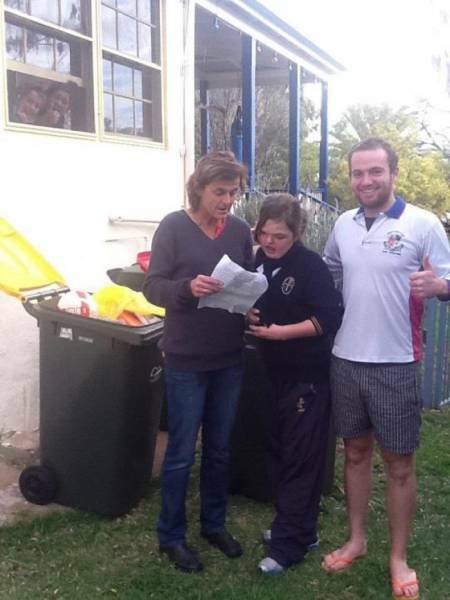 "My sister threw her report card in the bin so Mom couldn’t see it. Great opportunity for family bonding." 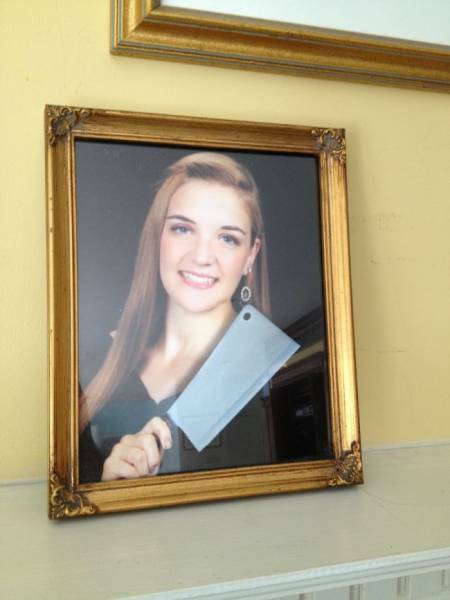 "Did a little Photoshop practice on a school picture of my sister. Now she resembles Sheryl Lee even more." 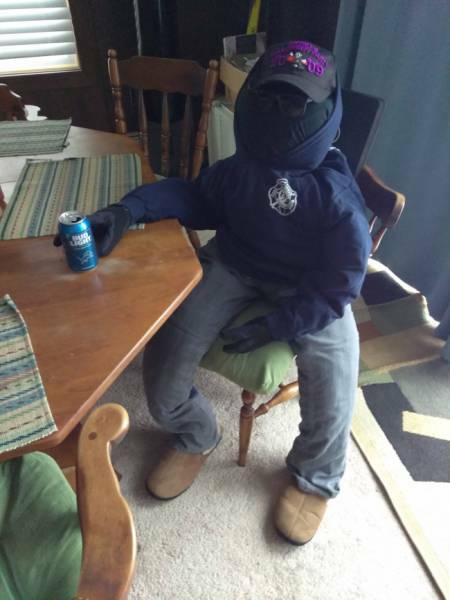 "My sister and her boyfriend are heading up to our cabin tomorrow night, so I left them a present for when they turn on the lights." 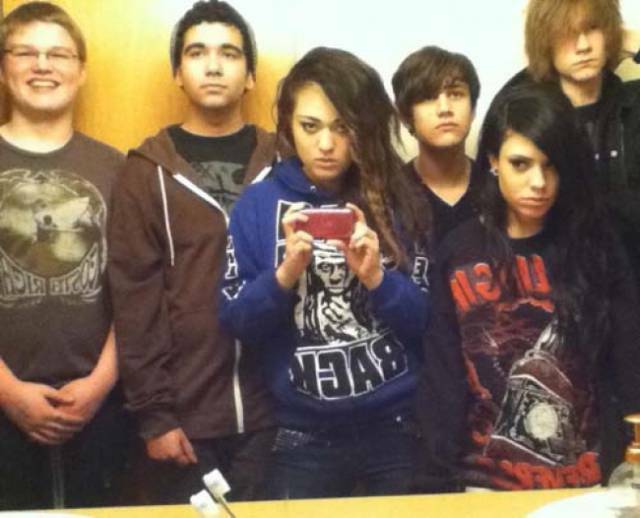 "So I send my sister a photo of a party I had when my parents were away. She sent me this back. It’s my dad." 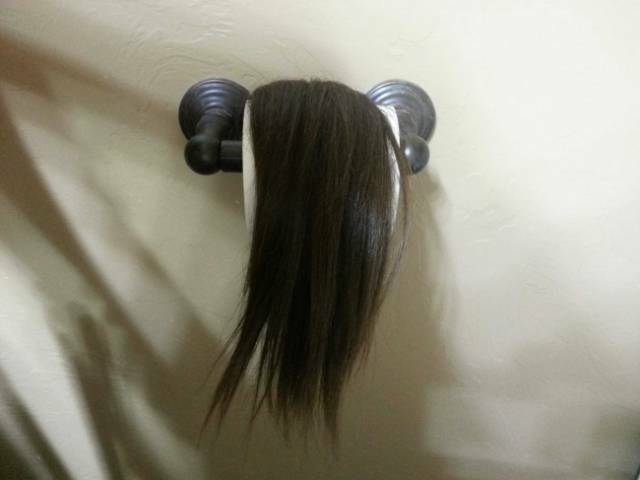 "My sister recently cut off her hair. She knows it creeps me out, so I find it in the most unexpected places." 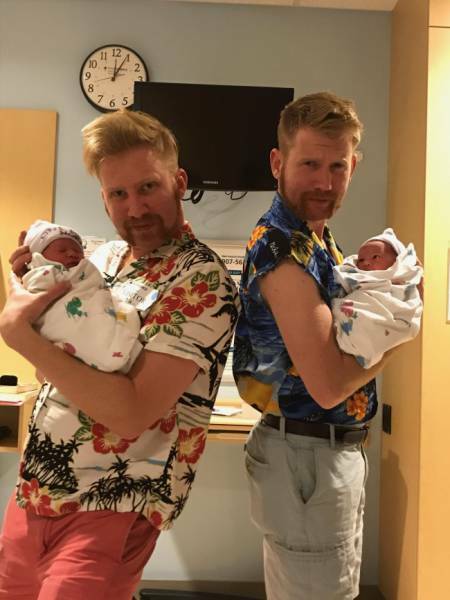 "My brother and I became uncles to twins this week. First impressions are important, so naturally, we shaved and dressed to impress." 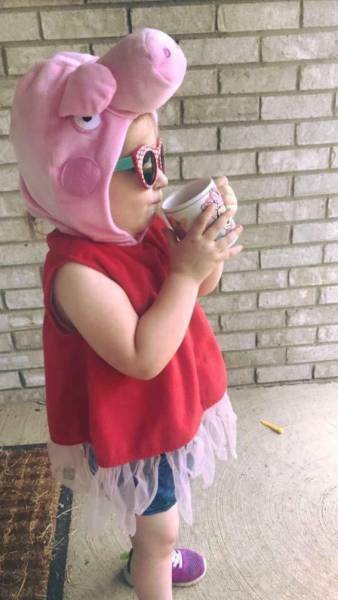 "This is how my daughter dresses when she accompanies her brother to school." 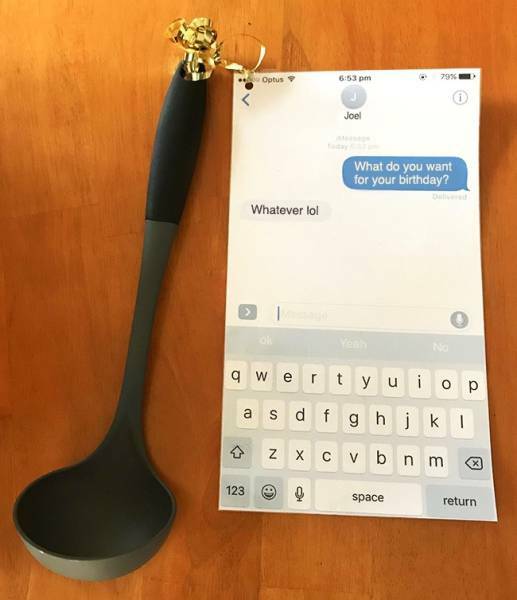 "My 13-year-old sister thinks it’s hilarious." 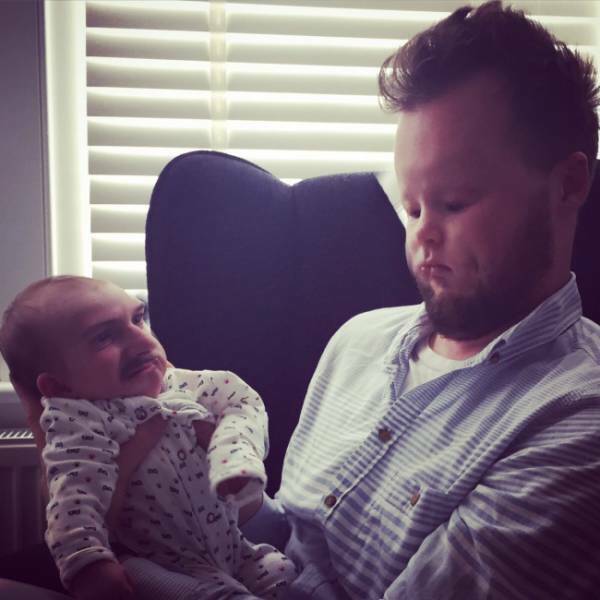 "My brother sent me a pic of him with my daughter." 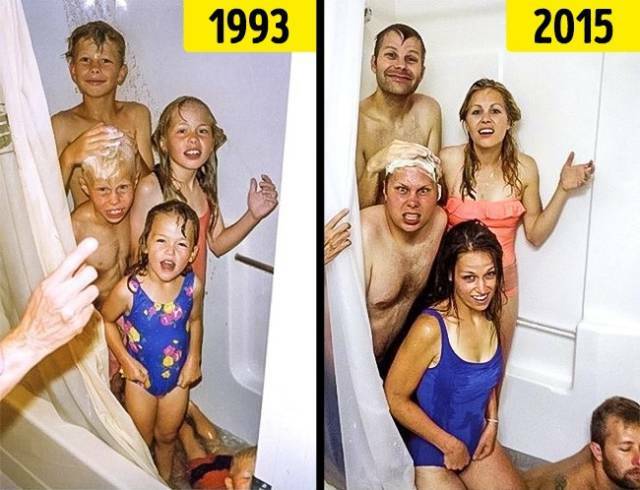 Nothing changes through the years. Ever.